The purpose of the Act is to empower and protect people who are unable to make some or all decisions for themselves, because they lack mental capacity. The Act applies to people who are 16 years old and over. If after providing appropriate support someone lacks capacity to make an important decision, the Act states that a decision should be made in their Best Interests. 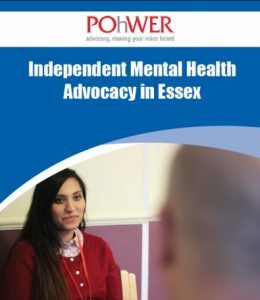 In this situation, the least restrictive options should be taken and the individual should have an Independent Mental Capacity Act (IMCA) advocate appointed to ensure their views are heard. Social Care Institute for Excellence (SCIE) has an excellent resource to help to raise awareness about the MCA and the Deprivation of Liberty Safeguards. The information is useful people who may be subject to restrictions under the Act and professionals too. Below you will also find a video to help you best understand the The Mental Capacity Act or you can view it here.